Have you ever seen a shirt or cap with a tiny logo that has been perfectly embroidered on the fabric? Have you ever wondered how this intricate design is achieved? 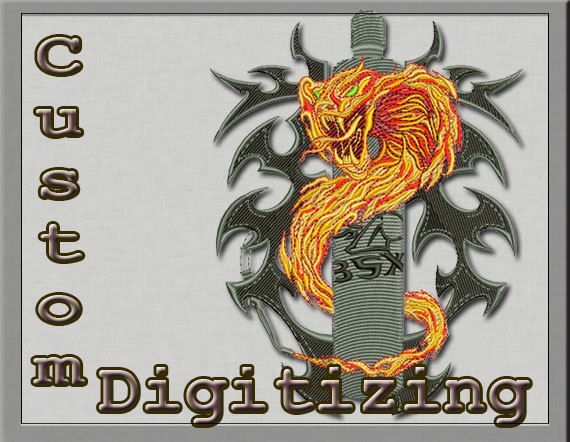 It is done through embroidery Digitizing. 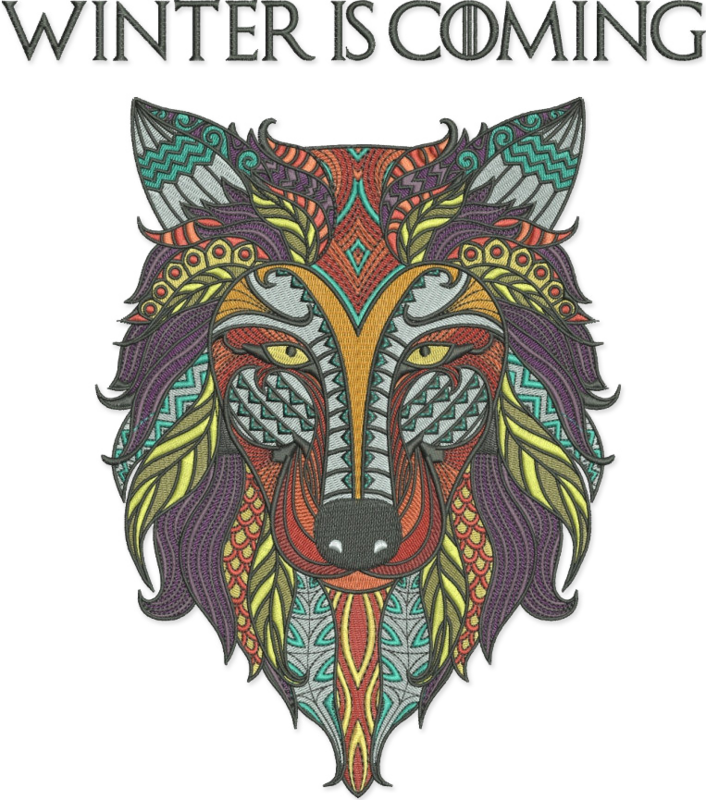 Embroidery Digitizing is the process in which already created artwork such as a team emblem or logo is converted to a stitch file, uploaded onto an embroidery machine to be directly sown on a chosen garment. An artist draws an “outline” by hand. The digitizer tries as much as possible to reproduce the artwork by changing the types of stitch in the design so as to match the initial specs. Some files can be digitized while others cannot. Any design however, can be digitized. Tine letters and small details or minute changes in gradient can pose problems in reproducing it. As a result, customers are given the best file closest to the original design. It is advisable to start with the most clear and best quality art as drawn artwork of grainy picture make the process of digitizing difficult. Why don’t you surprise a friends with a perfectly embroidered drawing?